Do you need support with writing documents such as personal statements for job applications or UCAS forms? Or might you know of anyone who does? I have recently helped two young adults with various professional development processes and have found it most rewarding. 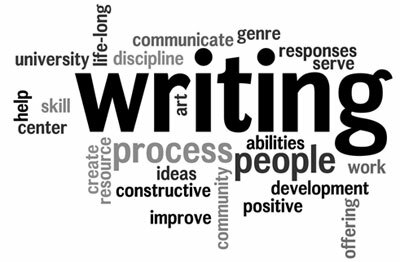 I am currently expanding my home tuition services to support adults with their writing as well as young people. I am also keen to work together with others on their GCSE/A-Level written assignments should anyone need help with proof reading, editing and organising their ideas on the page. Please do not hesitate to get in touch should you know of anyone who might benefit from my expertise.